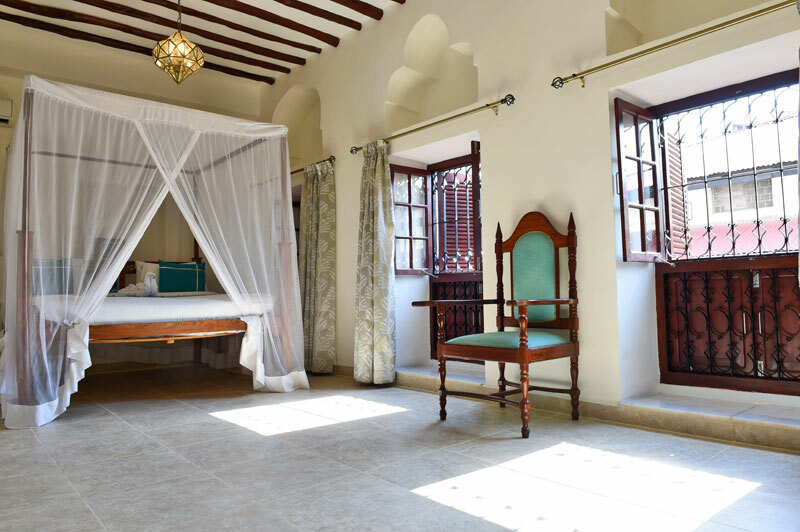 Set in the heart of the UNESCO world heritage site of Stone Town, Maru Maru Hotel is a 51 room boutique hotel, situated just a few steps from the city’s historical wonders, colourful markets and labyrinth of shops. 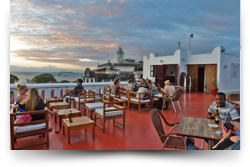 Its famous roof top terrace offers 360° panoramic views over the city, the perfect place to enjoy a cocktail as the sun melts into the Indian Ocean. 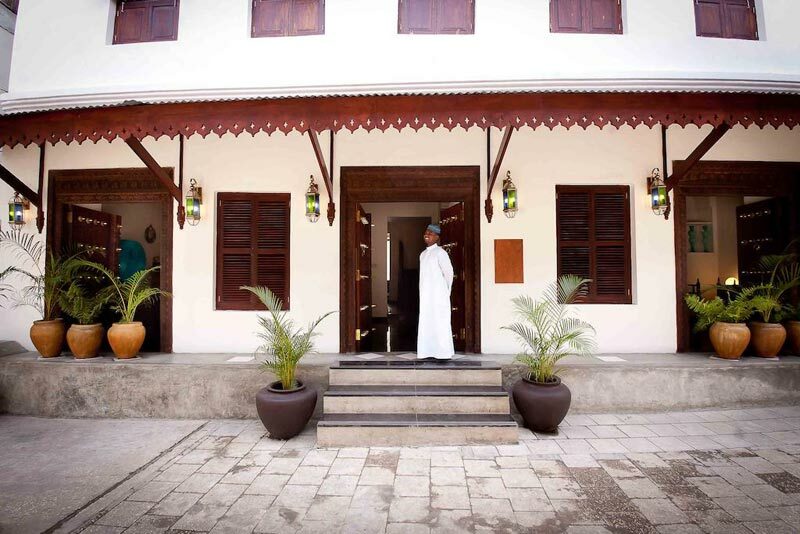 The hotel’s bright and modern rooms blend classic Zanzibar style with iconic design and contemporary luxuries. 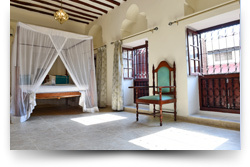 Accommodation options range from double and twin rooms to family rooms accommodating up to 2 adults and 2 children. 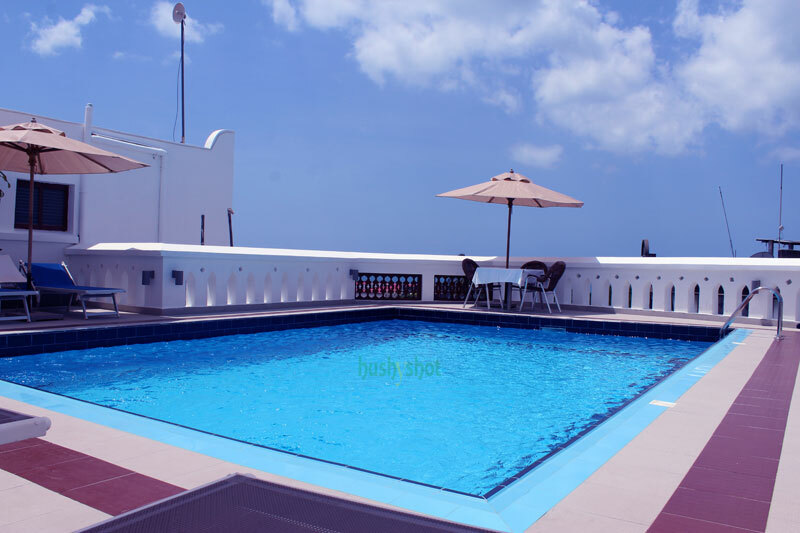 All room are equipped with aircon as well as flat-screen TV. 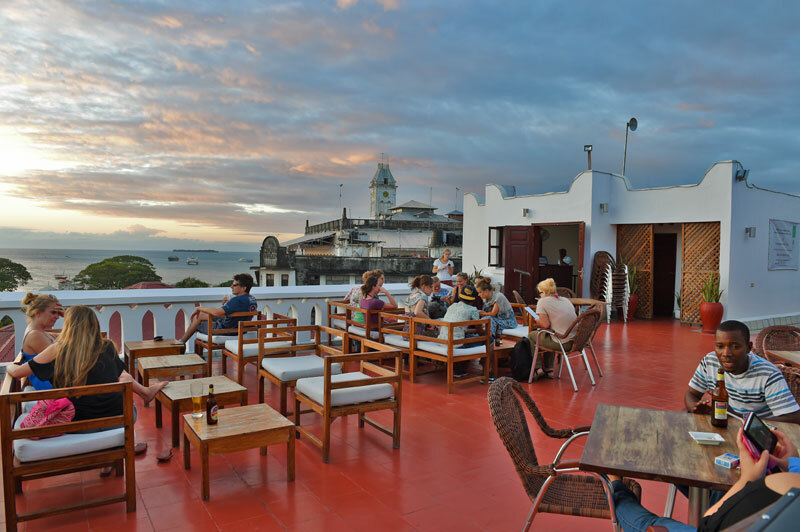 The hotel offers three Venues: the Terrace restaurant, the Lounge Bar and the Fountain Cafe. 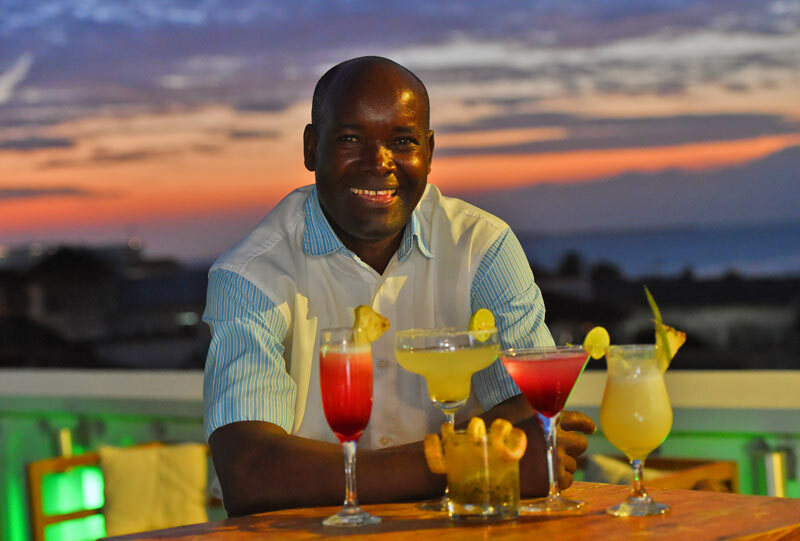 Guests are invited to enjoy a variety of cuisines, from Swahili, Continental to Indian and Chinese, all created with a personal and spicy touch of Zanzibar. 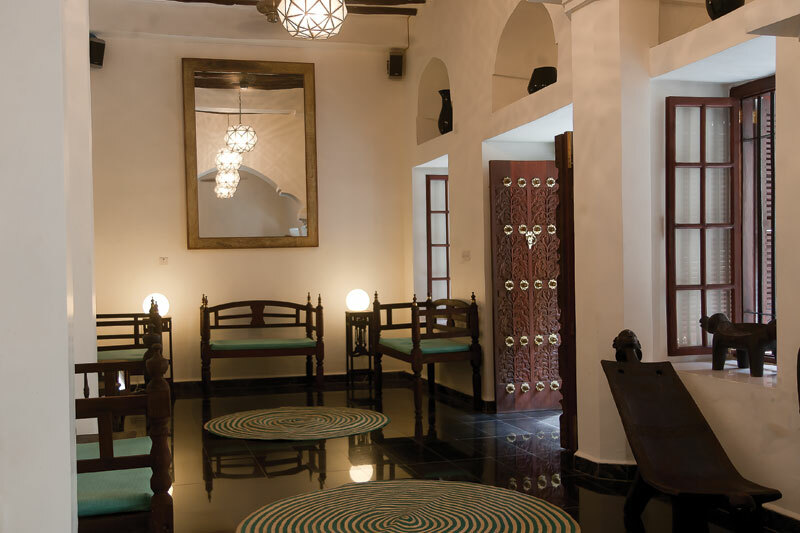 The relaxed ambiance at Maru Maru continues long into the night as people come to have a meal, a drink or simply enjoy the captivating sound of Tahareb music as it floats into the night. 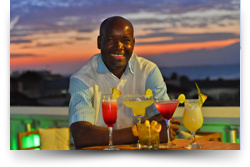 Other facilities include a 24-hour reception, swimming pool, barbeque facilities and bar. 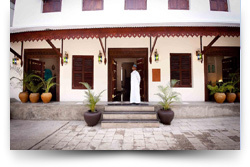 Stone Town Tours and other Zanzibar activities can be arranged at the hotel’s excursion desk. 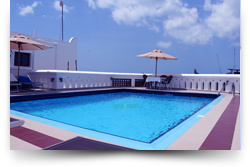 The hotel also boasts a conference room that accommodates up to 80 pax. 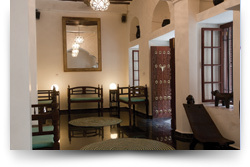 Its elegant design and state-of-the-art equipment make it the perfect venue for seminars, workshops and conferences.